 The medium in which I work is Fractal Art  a genre of Digital Art. My studio is my computer screen, and I use specialized mathematical formulas as my paints and brushes. Each element of my image  shape, color, texture, light, and shadow  is controlled by these formulas and I, in turn, control the formulas by manipulating their parameters and numeric values. I form each image from a collage of fractal layers which merge and interact to create the finished work. Once a work is completed, it is rendered at the appropriate size and printed in continuous tone on photographic paper.